Publisher Luster gave us the opportunity to create our very own book. 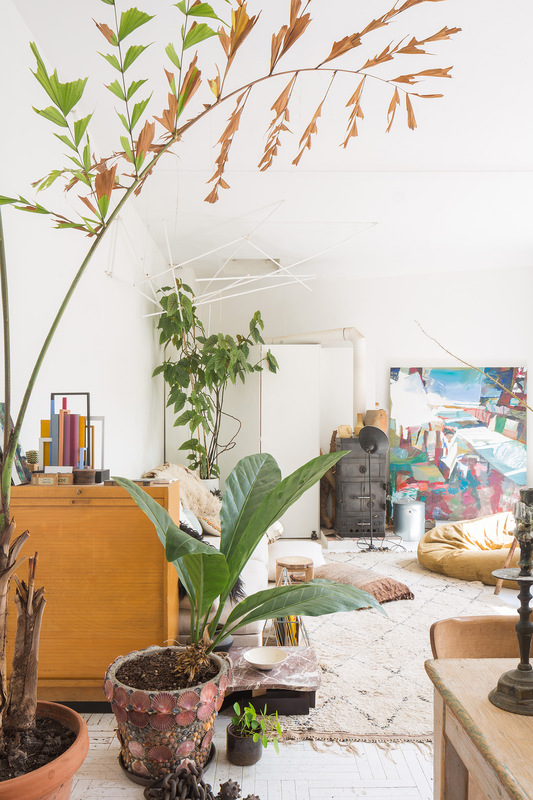 'Greenterior: Plant-loving Creatives and their Homes' documents the homes of 18 designers and artists through the lens of their abundant houseplants. The idea for this book originated in our blog Coffeeklatch. We are big plant lovers ourselves. During our interview sessions, we often met people with a common passion for greenery. Most of these chats ended up in exchanging plant tips and cuttings. 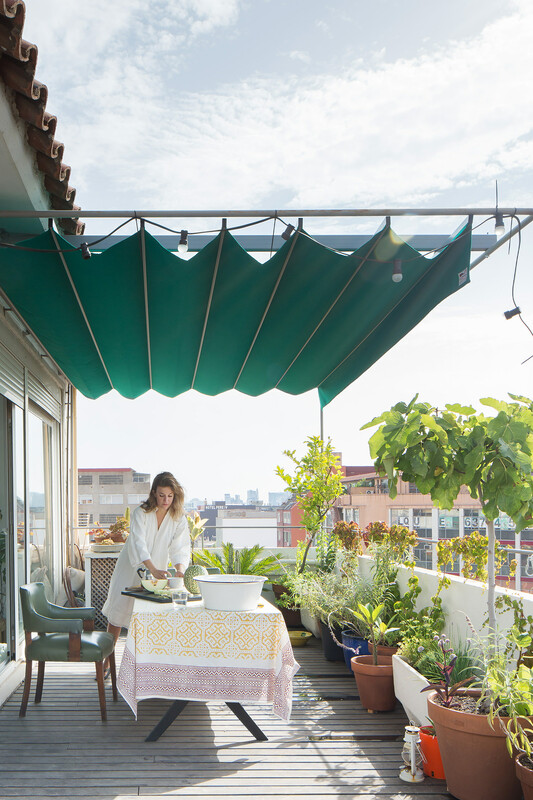 For Greenterior, we traveled from Brussels to New York looking for kindred spirits and plant-filled homes. 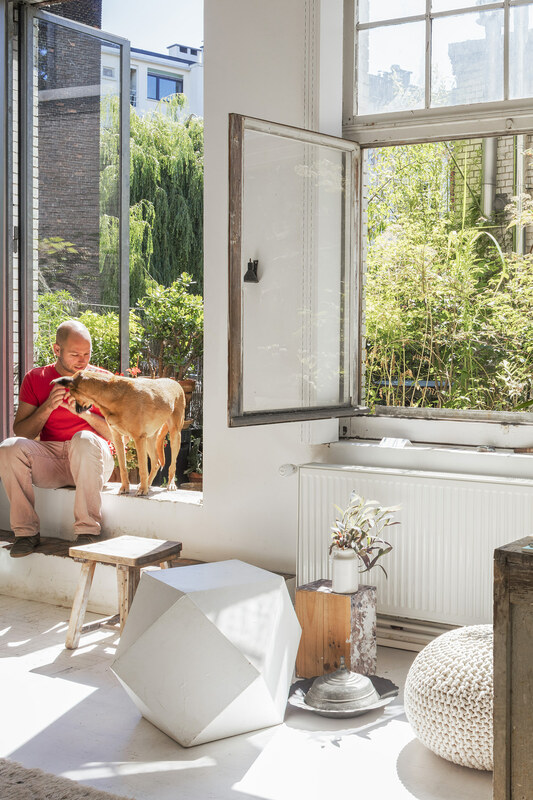 In the book each home tour is accompanied by an interview with the artist about their emotional connection to nature, as well as a guide to the greenery within. The book also includes an index with the particular characteristics of every plant shown in the photographs. Greenterior is a sincere plea for more greenery in your houses since it is the easiest way to feel connected to nature, which sometimes seems far away. A thoughtful and beautiful publication that will also look great on your bookshelves. If you love plants (and Interior) you have to get this book! 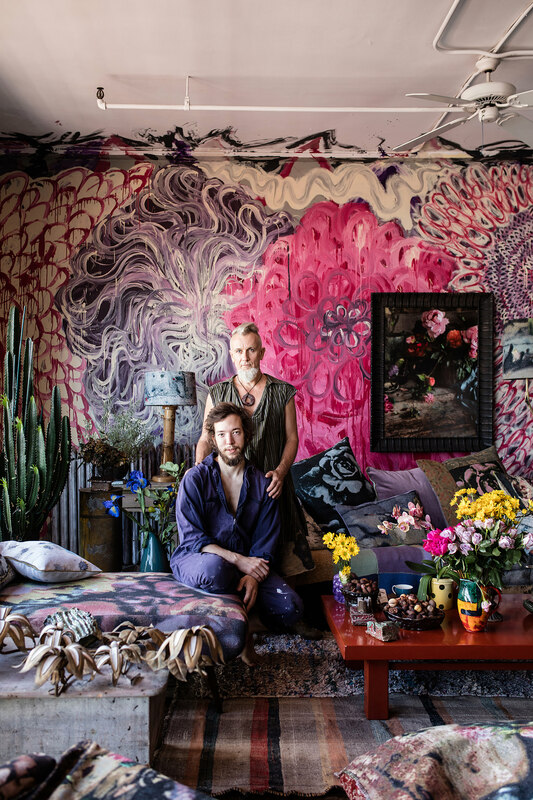 Featuring 18 creative interiors from Antwerp to New York, who all have one thing common, namely, a passion for plants. Interviewees include: Florist Thierry Boutemy (Brussels), photographers Scheltens & Abbenes (Amsterdam), artist Ana Kras (New York), designers Muller Van Severen (Ghent), furniture designer Marc Morro (Barcelona) among others. Greenterior is published by Luster in English and Dutch. It comes with a hardcover and counts 240 pages. For press inquiries, email us. Questions about distribution & sales, contact Luster.